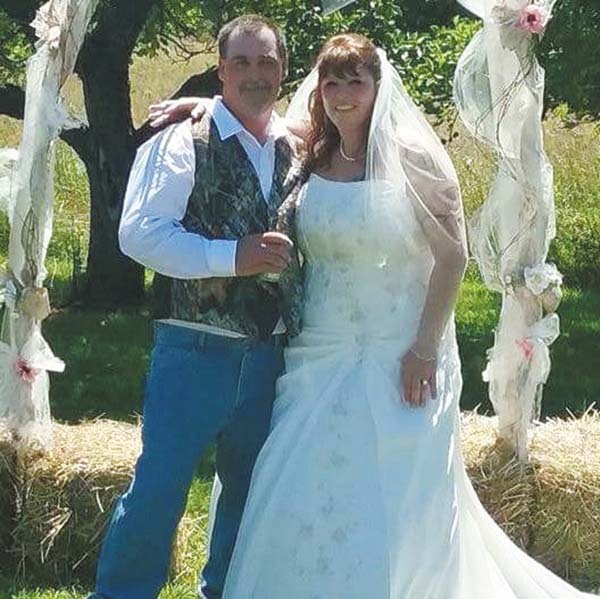 Lisa Stoutner, the daughter of Patricia Denman and stepfather, William Denman of Johnstown, and Keith Stoutner and stepmother, Kathy Stoutner of Mayfield, was united in marriage to Matthew Owen, the son of Laura and Christopher Owen of Amsterdam, at 1 p.m. Aug. 6, 2016. The outside wedding ceremony took place in Amsterdam, at the home of the bridegroom’s parents. The Rev. Tina Cole officiated. 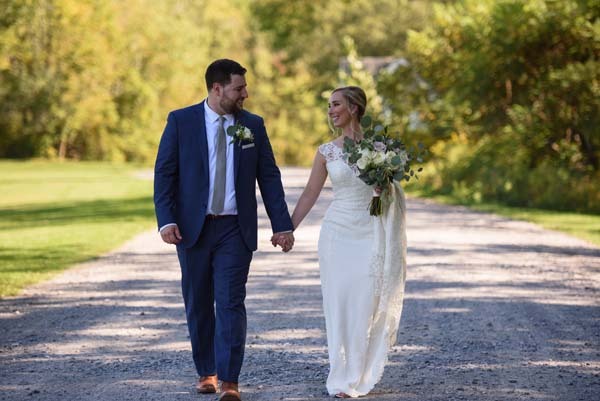 The bride was escorted by her son, Joshua Sanford of Gloversville. 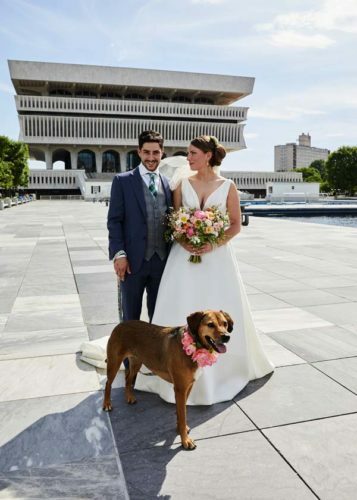 The maid of honor was Victoria Yusko of Middle Grove, Saratoga County. The bridesmaids were Jamie Hayes and Mandie de Roziere, both of Amsterdam. The best man was Robert de Roziere of Amsterdam. The ushers were Jeremy Monington of Scotia and Daniel Engwer of Wynantskill, Rensselaer County. A reception for 120 guests took place in Amsterdam, at the home of the bridegroom’s parents. A wedding trip is planned for this spring. 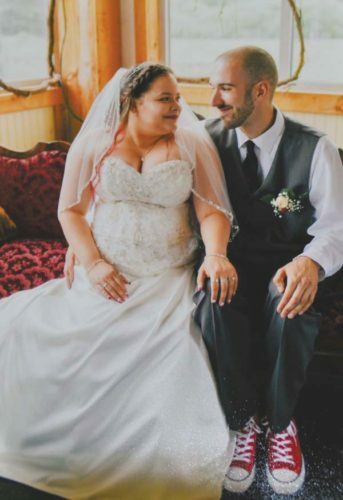 The couple resides in Gloversville. 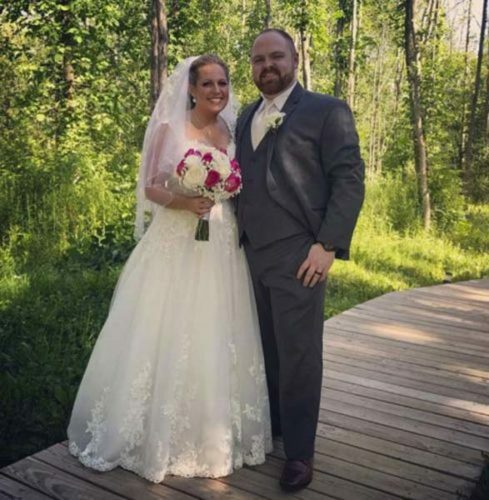 The bride is a 1987 graduate of Johnstown High School and is a medical secretary at Cordiology Associates of Schenectady. 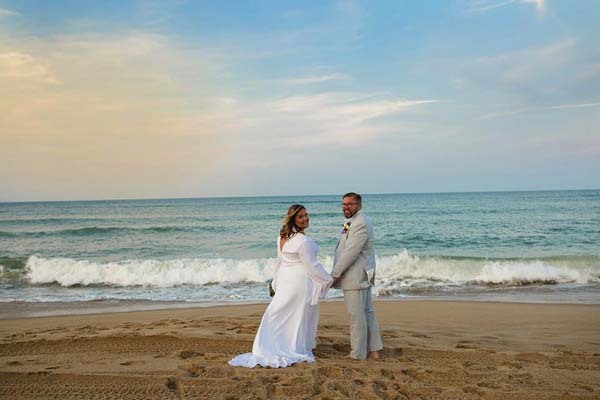 The bridegroom is a 1993 graduate of John T. Hoggard High School in Wilmington, N.C. He is an auto body technician at Maaco, Schenectady.